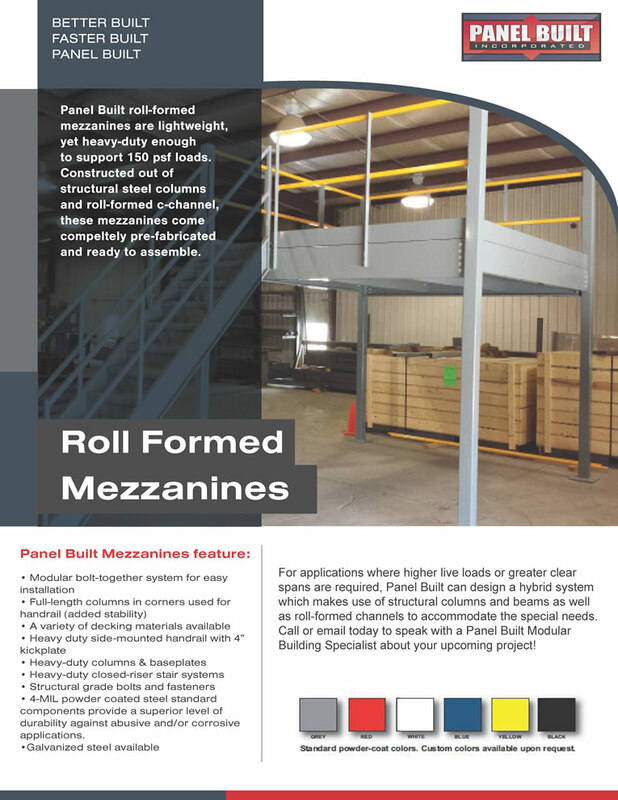 Panel Built’s steel line fabricates powder-coated structural steel mezzanines and stair systems to your specifications—with custom sizes, heights, spans, decking materials and landings. 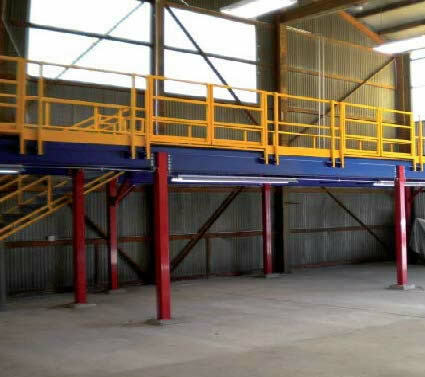 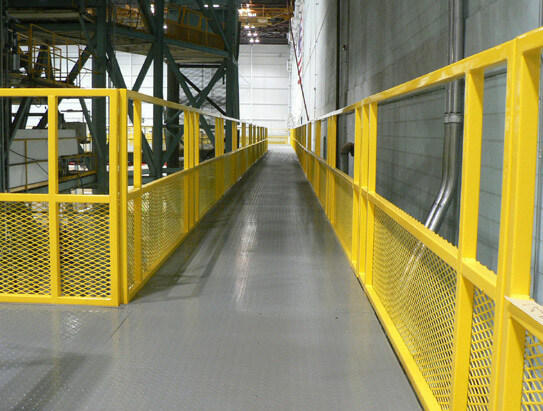 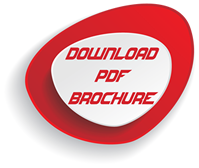 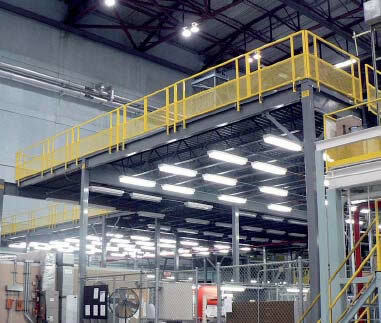 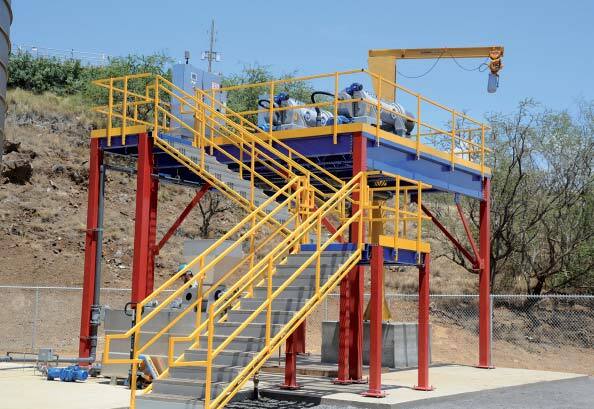 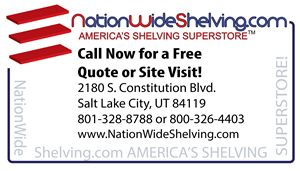 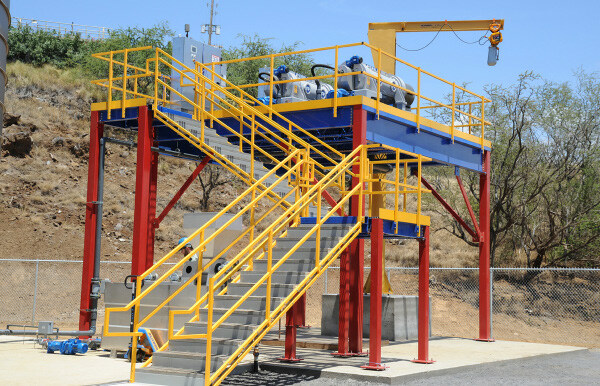 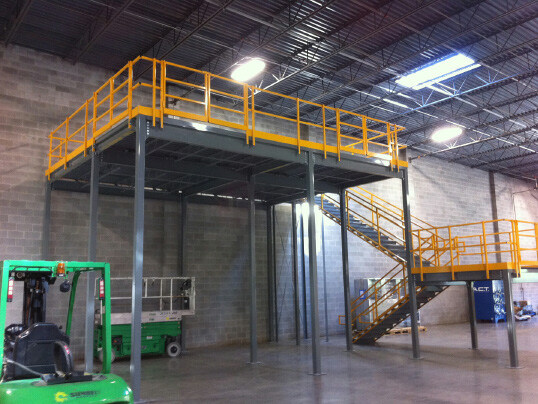 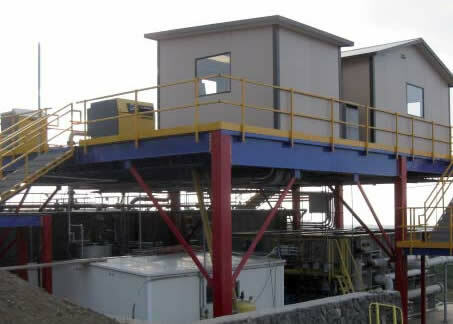 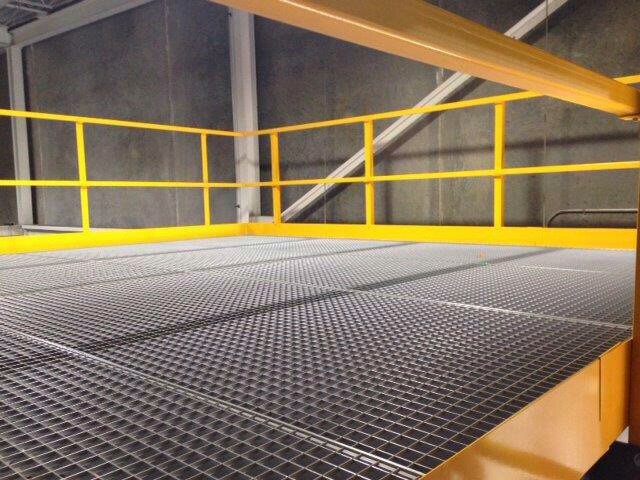 Heavy-duty and long-lasting, Panel Built is your single-source mezzanine system provider. 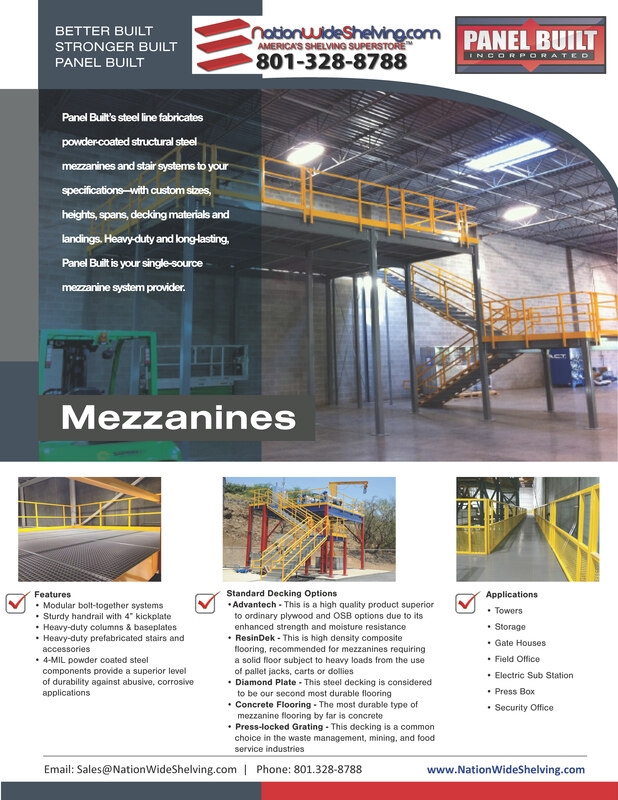 Panel Built’s steel line fabricates powdercoated structural steel mezzanines and stair systems to your specifications—with custom sizes, heights, spans, decking materials and landings. 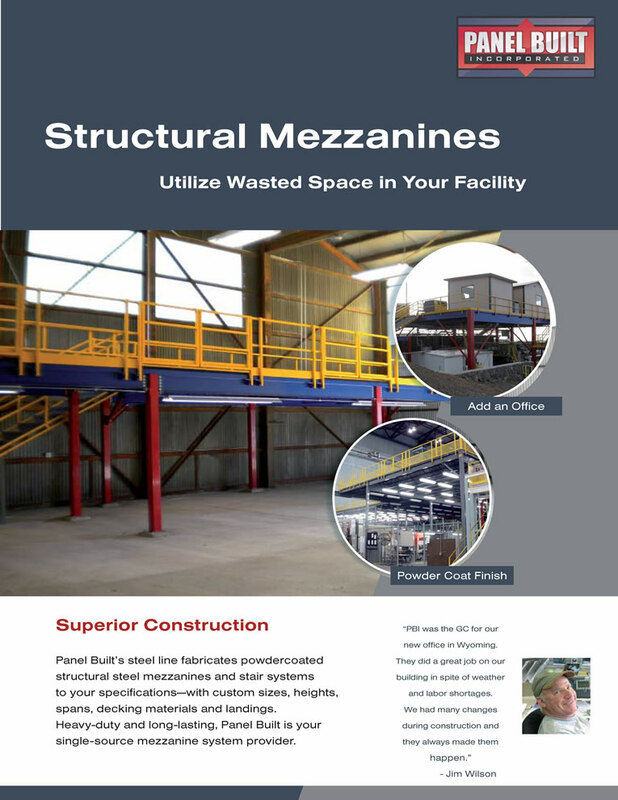 Heavy-duty and long-lasting, Panel Built is your single-source mezzanine system provider. 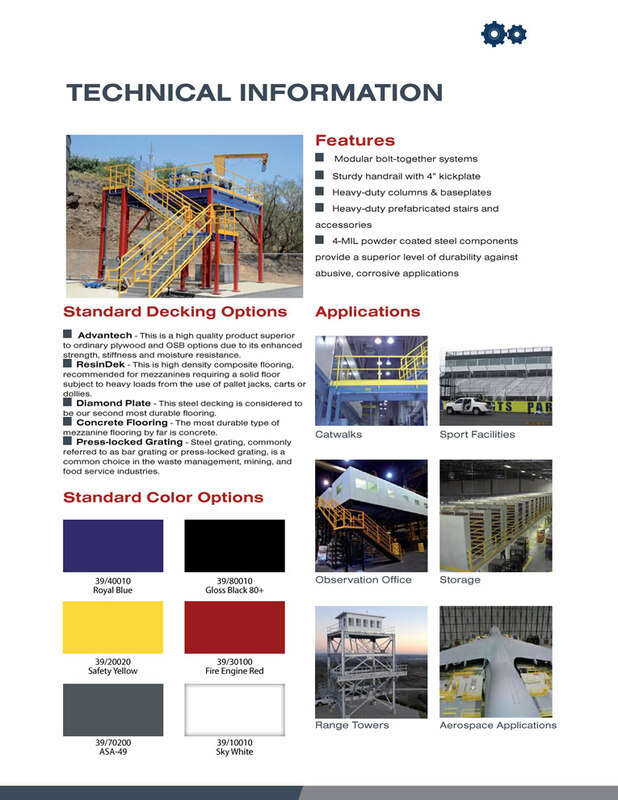 Advantech - This is a high quality product superior to ordinary plywood and OSB options due to its enhanced strength and moisture resistance. 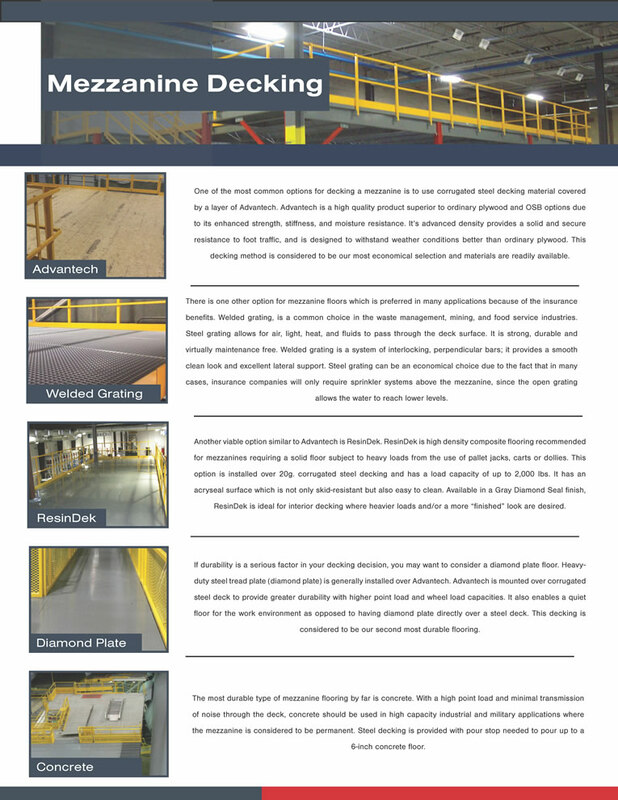 ResinDek- This is high density composite flooring, recommended for mezzanines requiring a solid floor subject to heavy loads from the use of pallet jacks, carts or dollies.